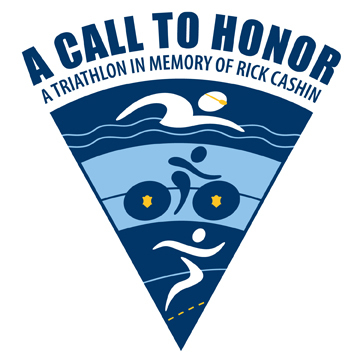 The Call To Honor Triathlon has been established in memory of Rick Cashin, a State Police Captain who died in 2009 in a motor vehicle crash while on duty. 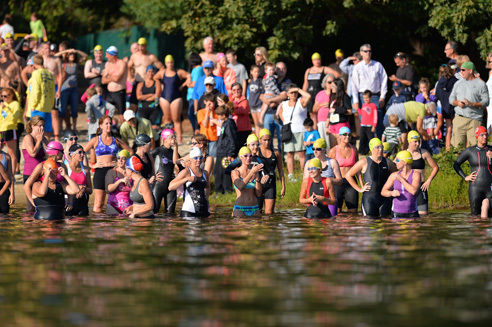 The event welcomes first-time triathletes and encourages family participation through relay teams (one person swims, one rides, one runs). Proceeds from the race are the primary source of funding for Rick Cashin Memorial Scholarships, awarded to graduating seniors at Masconomet Regional High School. Registration is only available online. WALK-IN REGISTRATIONS AND SUBSTITUTIONS ARE NOT PERMITTED. 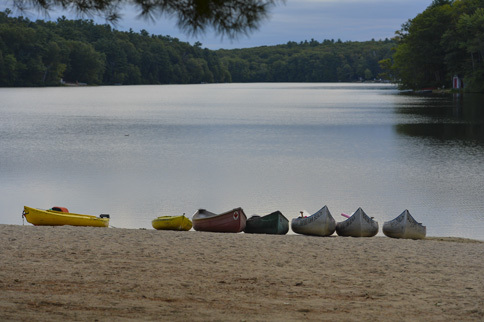 The start and finish is at the Boxford Town Beach at Keith Koster Park (Stiles Pond). The swim is clockwise around two large buoys. The bike segment is a counterclockwise loop. The run is an out and back on Stiles Pond Road. A map of the course is on the event website (www.calltohonortri.org). All participants must be at the beach to check in between 6:30 am and 7:30 am the day of the race. After 7:30, it will be difficult to access adjacent parking areas and you will be sent to remote parking. Check in will also be available on Saturday afternoon, but no bike drop-offs at that time. Awards will be presented to top finishers in several categories. Information to help you prepare for the race can be found at www.calltohonortri.org. We welcome relay teams for this event. Rather than one competitor doing all three legs, you can compete with a team of three people - one to swim, one to bike, and one to run. 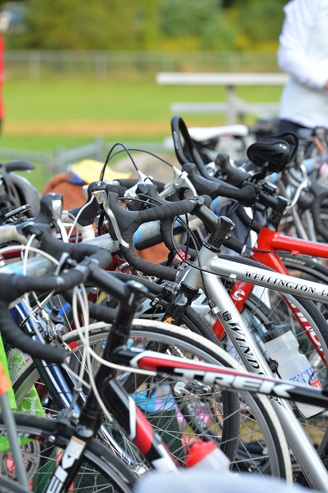 Additional details, including important information about parking, can be found at the event's website - www.calltohonortri.org.